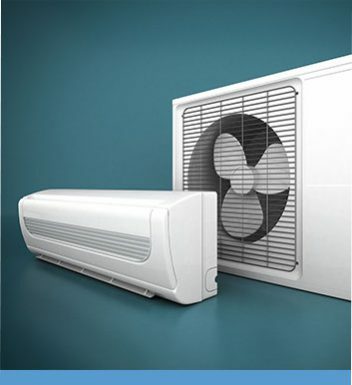 Have you had your fill of air conditioners that don’t adequately cool your home? Are you looking for a company that strives to put your needs and requirements first? 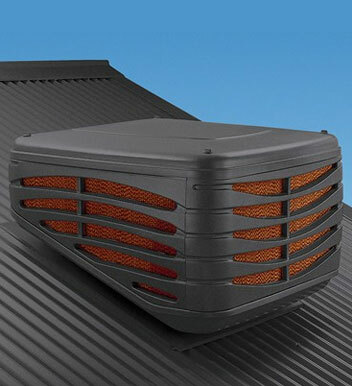 Your search is over thanks to the passionate and knowledgeable team at Fairbairns Heating & Cooling. 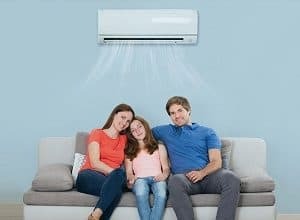 During our 30 years of operation we have aided countless residents throughout Melbourne’s south eastern suburbs with their climate control desires. 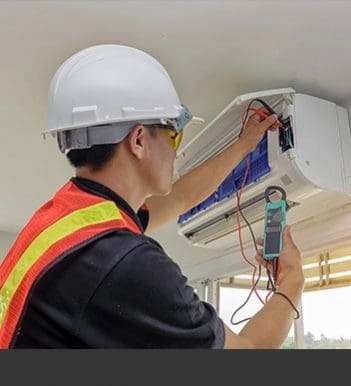 Sourcing our air conditioning systems from renowned manufacturers means Camberwell home and business owners can trust us to provide them with reputable and high-output cooling solutions. 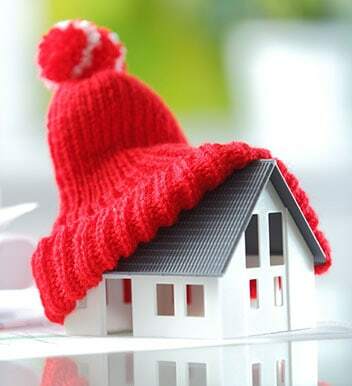 Call us on 9870 7059 today to find out more about the benefits of our tailored approach.